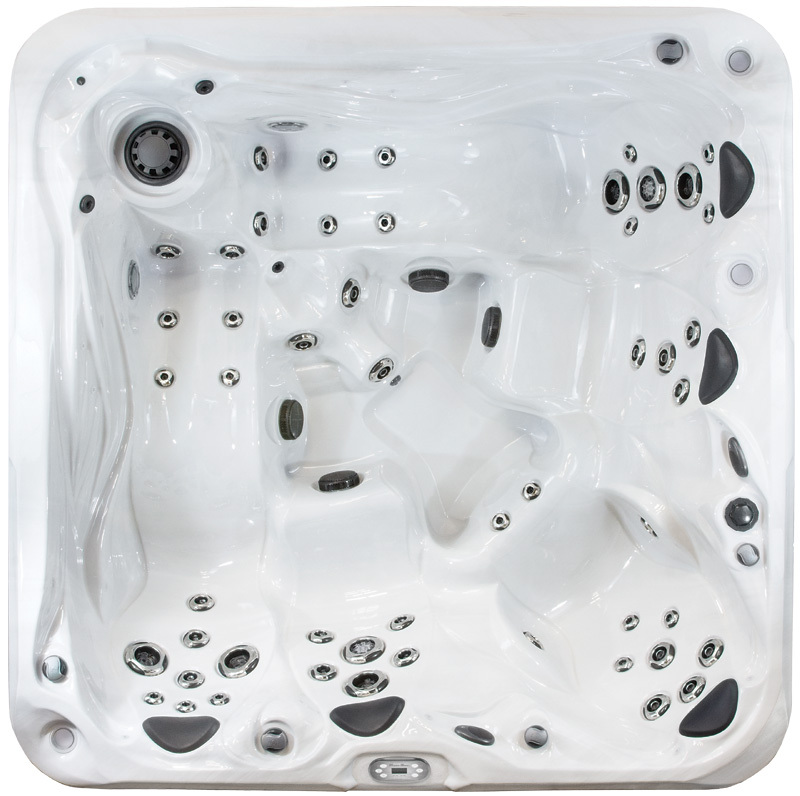 A bucket seat "fit for a king", dual lounge seating and style and comfort will make you the envy of the neighborhood when an LE851 spa sits upon its throne called your patio. Lose yourself in comfort and pleasure as the jets heal you, the music adorns you and the ambiance embraces your spiritual wellbeing in euphoric delight. Your time is here, the opportunity is now.